Please download the latest version of Adobe Flash Player and install it on your computer. Welcome to Dream Room Three. 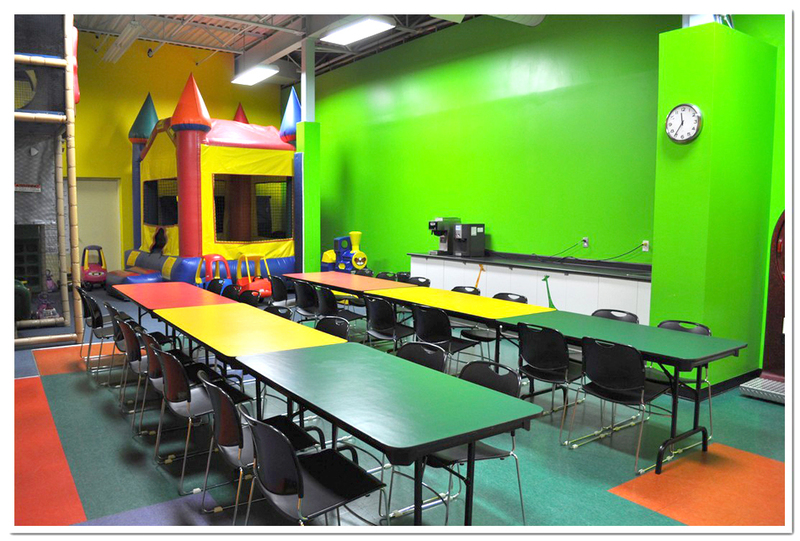 This room is ideal for smaller parties. 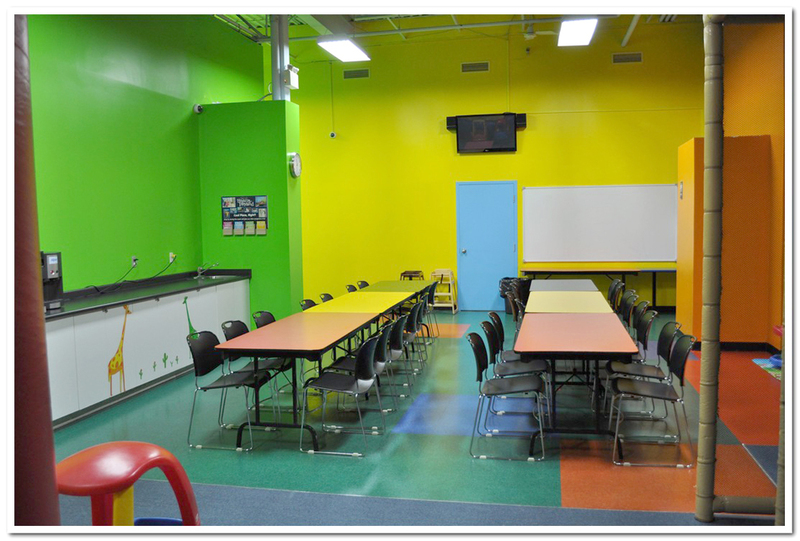 It’s bright colours and open space give it a warm feel. 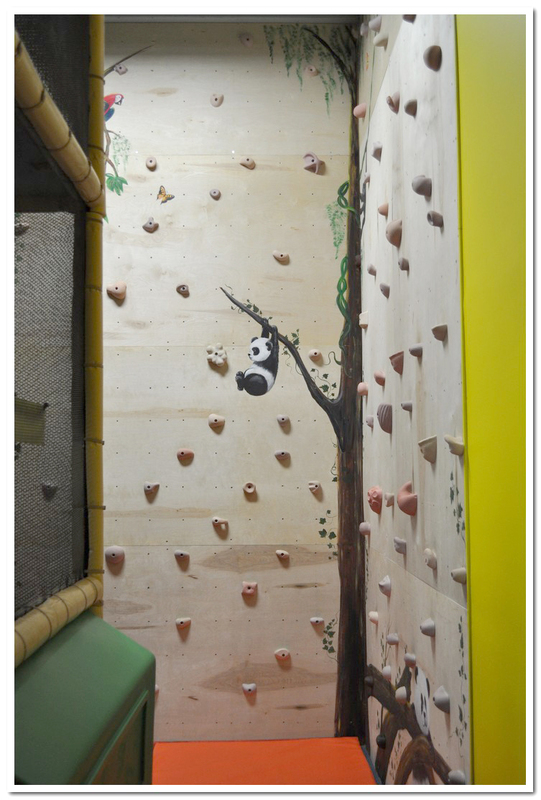 We enhanced the room by adding a 16ft climbing wall. 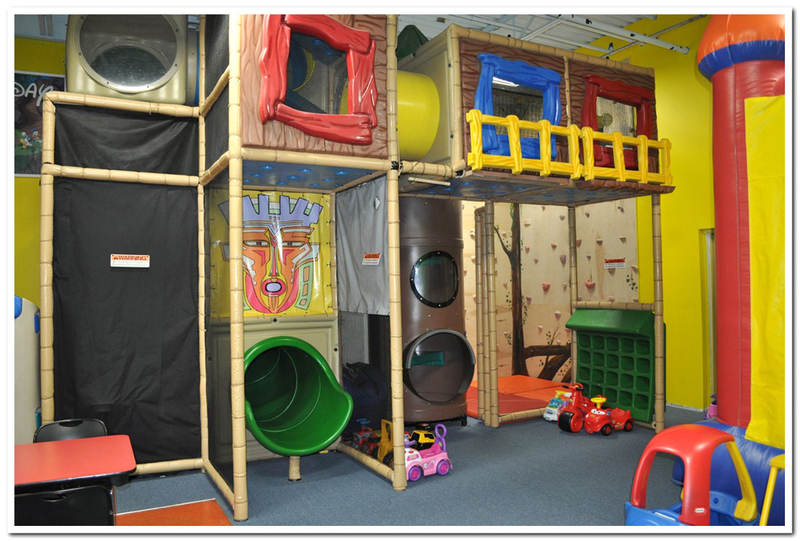 Partial use of the wall (up to approximately 4ft) is included in the price of the room. 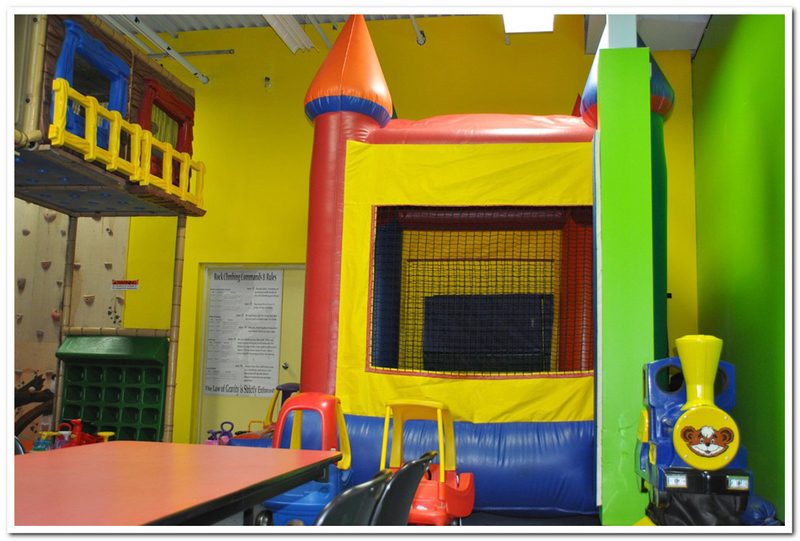 Full use of the wall requires an instructor, setup, safety equipment, and waiver forms signed by parents. The cost of this additional service is $60 for approximately 1 hour. This service is dependent on instructor availability. 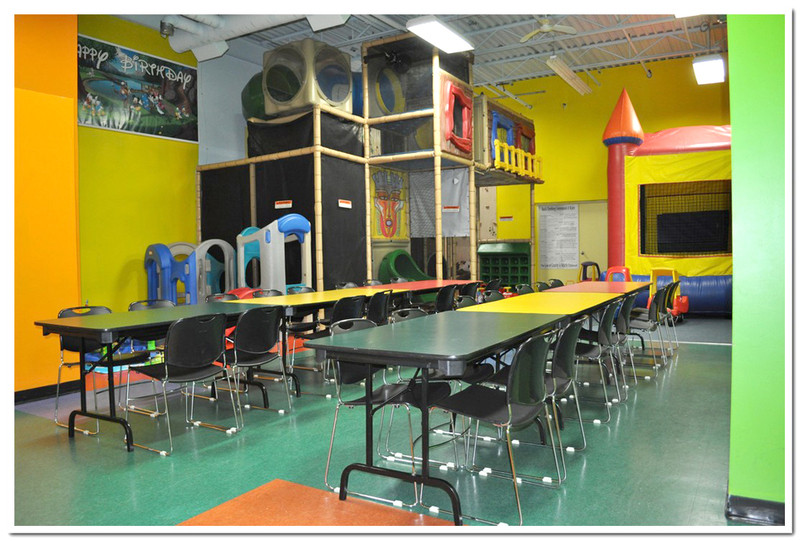 To book a tour of Dream Room Three, please call us today (905.417.3962) to reserve your time.